LSP Spasmol provides aspartic acid chelated calcium and magnesium along with synergistic herbs, known for their ability to assist in the reduction of muscle spasms and to calm the nervous system. Low calcium levels in the blood will result in a spasmodic and hypersensitive nervous system. Studies show that magnesium has a clinical effect on fatigue and insomnia disorders, and it helps to enhance the transport of potassium into the cells that have been disturbed by fatigue and stress. 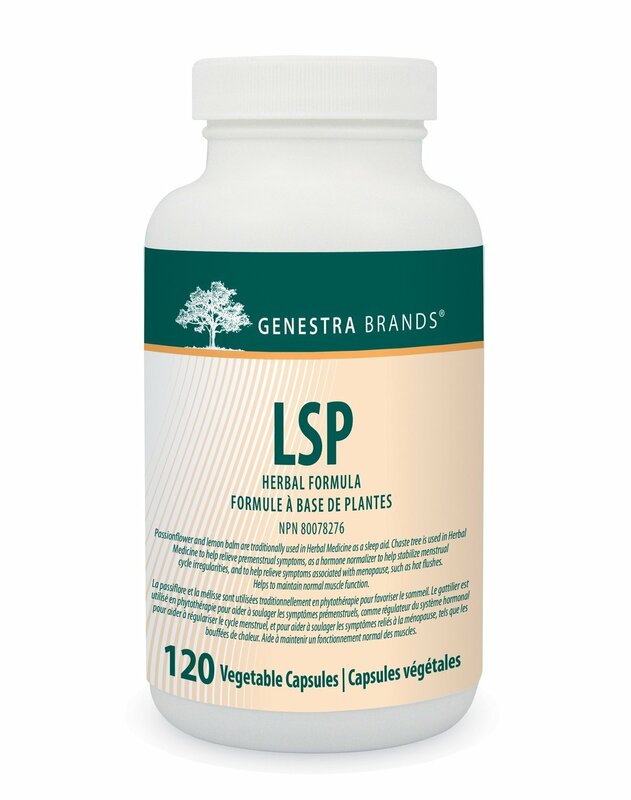 LSP Spasmol is indicated for the relief of pain and swelling; for symptoms associated with smooth and striated muscle, spasms, gastrointestinal and menstrual cramps, insomnia, nervousness, mental stress; and for depression and anxiety disorders.The capsules are 100% pure vegetable-sourced. Product ideal for vegans. Recommended Adult Dose: Take two capsules two times daily with meals, or as recommended by your health care practitioner.